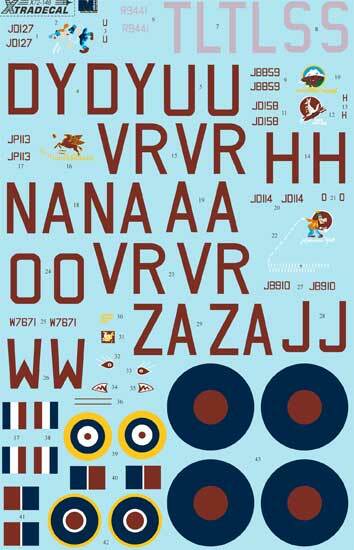 Xtradecal's brand-new 1/72 scale Halifax decal sheet is on the way from the printers and will be available soon. 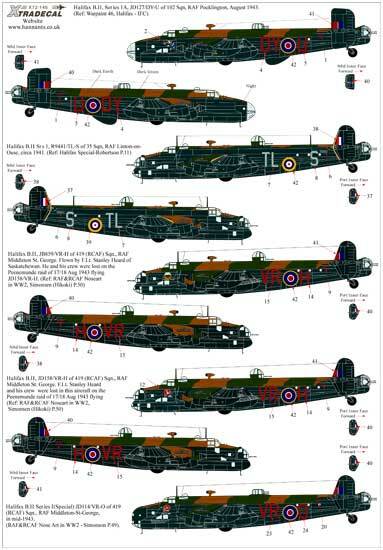 The subjects covered are the Handley-Page Halifax B.II/B.II Series 1A/B.II Series 1A Special. 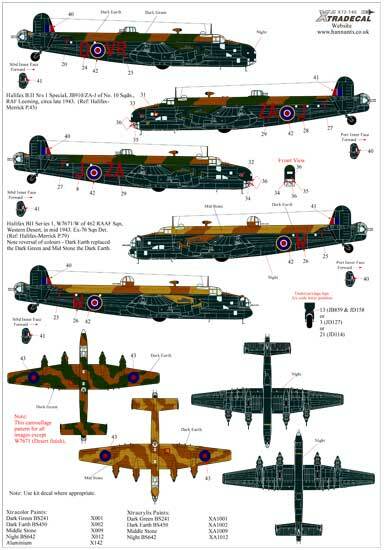 Thanks to Hannants for the images.